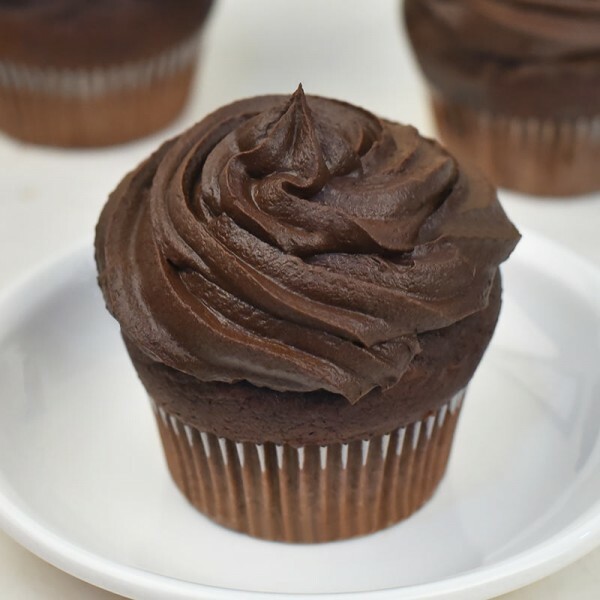 The all-time favourite chocolate cup cakes are one of the best tested ways to woo her. Enjoy some fun time with your friends and family over these delicious chocolate cup-cakes. Available in pack of 4.